Holiday Card Inspiration + Minted Giveaway! This post was sponsored by Minted. As always, all thoughts and opinions are my own! I saw something on social media the other day... you know the usual "this many Fridays until Christmas" kind of thing and my jaw dropped. I have so little time to get my act together! The moment we get home from Hawaii, you'll find me frantically searching for coordinating outfits and crossing my fingers our unpredictable toddler responds well to my bribes during our family photo session. Thankfully that's the hardest part, because I've already narrowed down some of my favorite Minted holiday cards! Our photos always come out so clear with Minted, which is one of the main reasons I love them! If you're paying for a photo session, the last thing you want is a grainy image on your holiday cards.. right?! Plus the quality is so, so good. 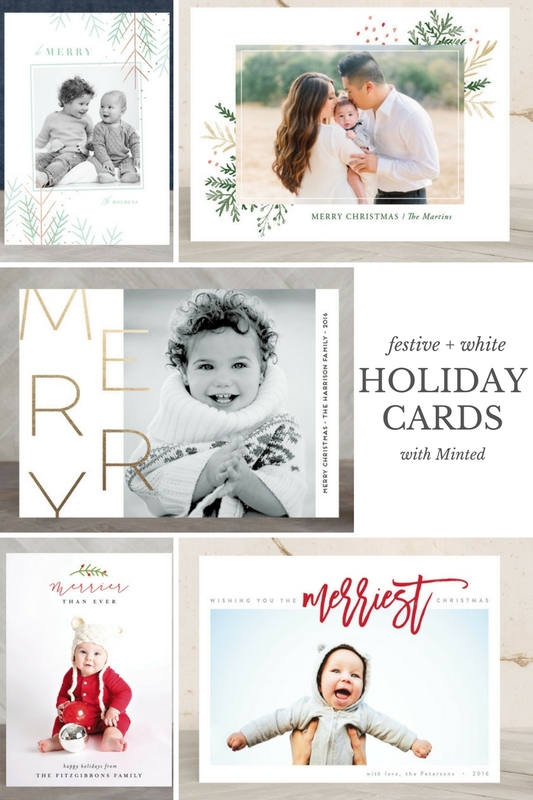 I like to look for cards before our photo session in case there is a design I really like, that way the photographer can tailor a pose around that, but Minted also has a Find it Fast option which lets you upload your image and see it in all of the holiday card thumbnails. I used that last year and it was so helpful! Here are a few of my absolute favorites from Minted's new collection! All of these have different wording options if you are looking for a more general "Happy Holidays" message. Gilded Evergreen Foil Pressed. Wintertide. Merrier Than Ever. The Happiest Holiday. This year I'm obviously loving all of the white backgrounds and pretty greenery. I'm usually drawn towards the script designs but I think it's going to be tough to talk me out of the Wintertide card. I admit I can get a little carried away with the pretty add-ons for each of the cards between the foil pressed print, shapes, and backer options but the free Recipient Address Assistant is a MUST. Seriously who has time to write all of that out these days?! You can also use the Buy Now, Personalize Later option so you don't miss any of their good promos going on like their current 15% off orders over $150 or 10% off orders of $100 deal. I cannot wait to wrangle my toddler for photos and see how they come out this year! In the meantime if anyone has already done family photos with their toddler and has some tips or tricks to getting them to cooperate, do share! Have you picked out your holiday cards yet? Now the fun part, head on over HERE to enter to win one of TWO (!) generous $125 Minted credits for your holiday cards this year! It's super easy, all you have to do is enter your name and email address and you're set. Giveaway is only open to U.S residents. You have until 11:59 PM on November 11 to enter! 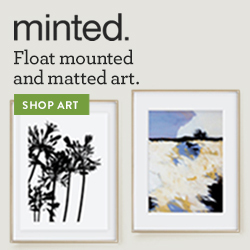 Oh my heavens I loooove Minted! 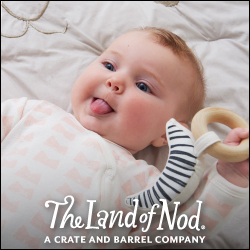 We have to get in gear on this too so this is a fabulous giveaway! Hope y'all are doing fabulous!